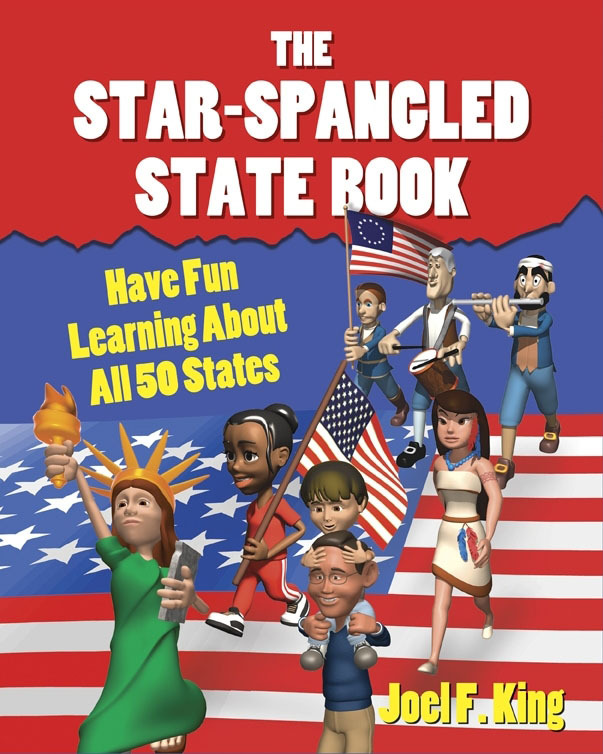 Here in the good ol' U.S. of A., we are coming up on the 4th of July, Independence Day, and that is always good reason for a sale, especially on American History materials. We even have a brand new title available! But we decided to expand that subject just a little to include resources on all North American history materials, which includes Canada and Mexico... only we don't have any resources on Mexican history yet (oops! ), so we'll focus in on U.S. and Canada. Take advantage of these great prices on some fun resources that your kids can browse even while on summer break. Save up to 45%! Sale continues through June 24th. This is a PRE-ORDER! 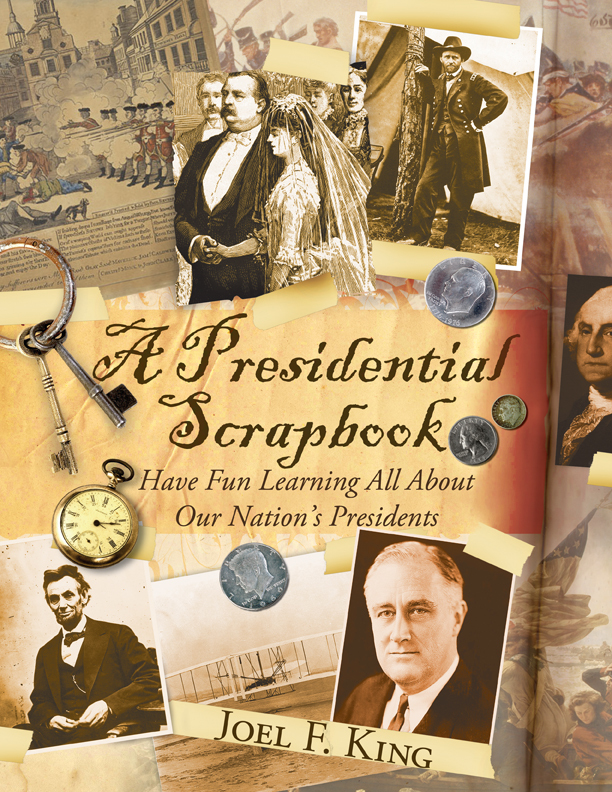 This title is still undergoing a few formatting changes, but we hated for it to miss our American History Sale. We think you would have too! 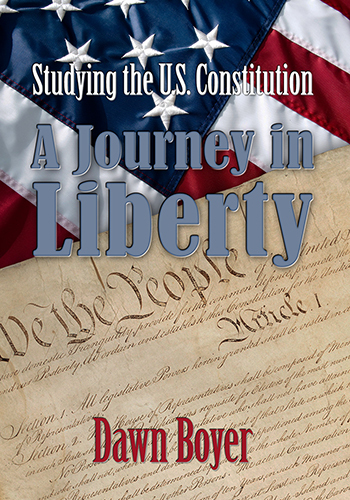 E-BOOK will be available for complete download 7/1/13. Have you ever been teaching a history lesson when one of your children pipes up with a question... "Mom, is Texas a state or its own country?" You smile to yourself and are tempted to answer, "Yes, Texas is a state, but they would sure rather be their own country!" But you hold your tongue and decide that it's time to review U.S. geography. Then you wonder if you can combine this study with your current U.S. history studies... Read more. 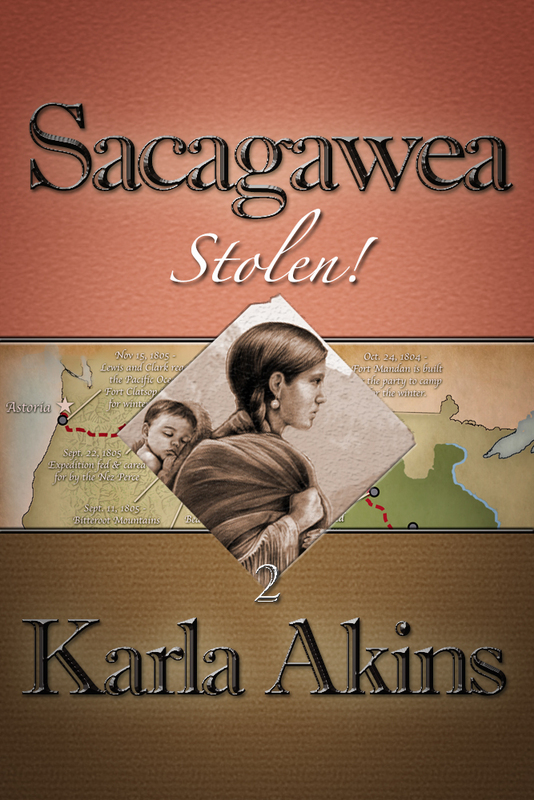 Sacagawea is an interactive historical novel that challenges readers to dig deeper into the true lives of extraordinary individuals AND stretches the idea of how stories themselves are told. Sacagawea is a riveting account and intimate look into the life of one of America's most beloved women. Read more. Sail the high seas and join the adventure of Marc, cabin boy to the great explorer, Jacques Cartier. Jacques is the first volume in a new series of biographies about the Brave Explorers that Every Child Should Know. Not only will you learn exciting history and fascinating information on life at sea, but you will be gripped by this tale of adventure, tragedy and triumph. Read more. Sale continues through June 24th. If you have any questions, please don't hesitate to ask. Just send them to helpdesk@kqpublishing.net.